The perfect match for your new K-Force Light BB30 Crankset. Fits in a BB30 standard frame. 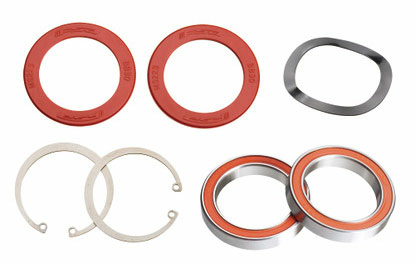 Ceramic bearings roll with less drag and are more resistant to fatigue than steel. Weighs 53 grams.